We collect, preserve and exhibit Boone County's history and culture. 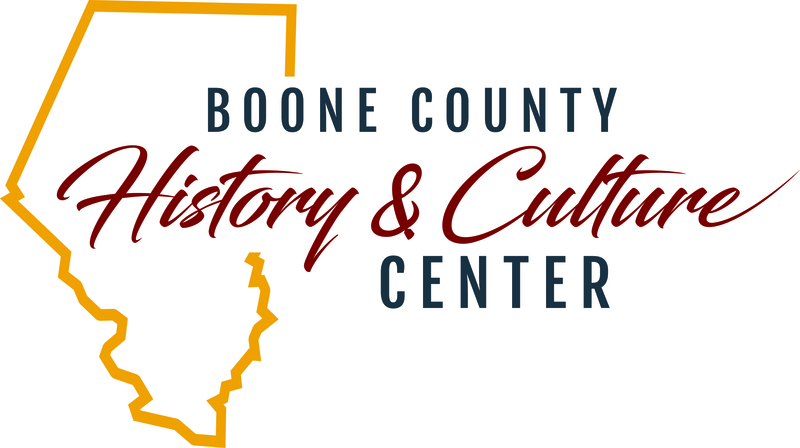 Our history museum, the Montminy Art Gallery, 'Boone Village,' and Maplewood House are all part of the History & Culture Center and operated by the Boone County Historical Society. 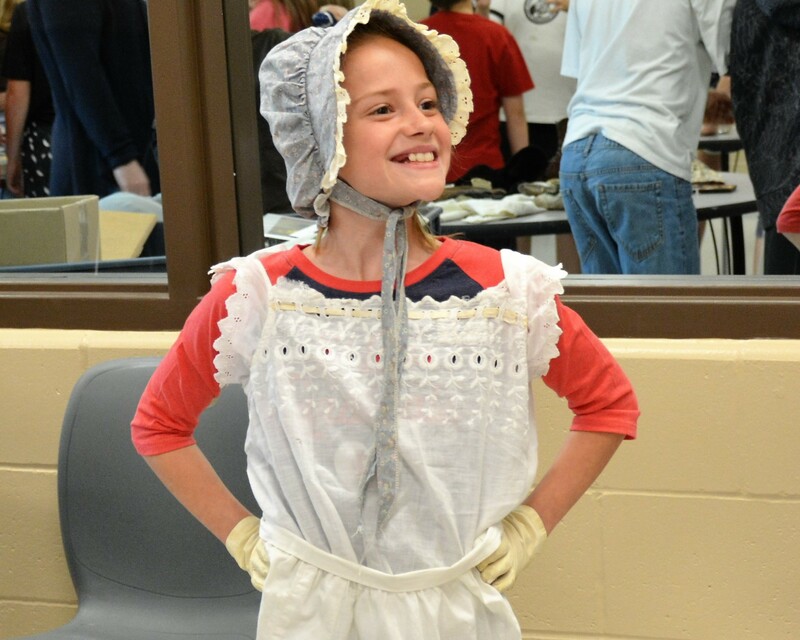 We are the only history and culture center of its kind devoted to Boone County. Exhibits, concerts, book talks, art gallery events--something for all ages and backgrounds. 750 members, 100 regular volunteers, and 5 employees--all working for YOU! Because every community needs and deserves a history and culture center. Because our history matters. It informs us. We are the custodians of the historical records, artifacts and artwork that make up our collective past. Thank you for your help! Stephens College has always been a wonderful part of my family’s story. Anyone with Welbourne ancestors? There must be a dozen spellings of this name. That lady is just beautiful. This this photograph in the Boone County History and Culture Center collection? When I was a teenager, one of our neighbors would talk about going to high school in this building. I went there for a year when it was a middle school. The big rivalry was with West Junior. I stayed away from Garrett’s Market. That’s where the “hoods” went when they cut classes to smoke cigarettes. I love that they have the Garrett’s store sign hanging there!